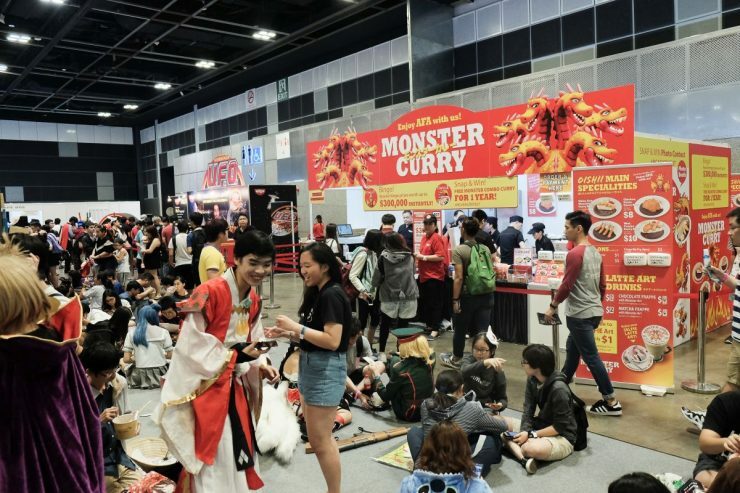 C3 Anime Festival Asia 2017 (C3 AFA 2017) is the region’s biggest Japanese Pop culture event. 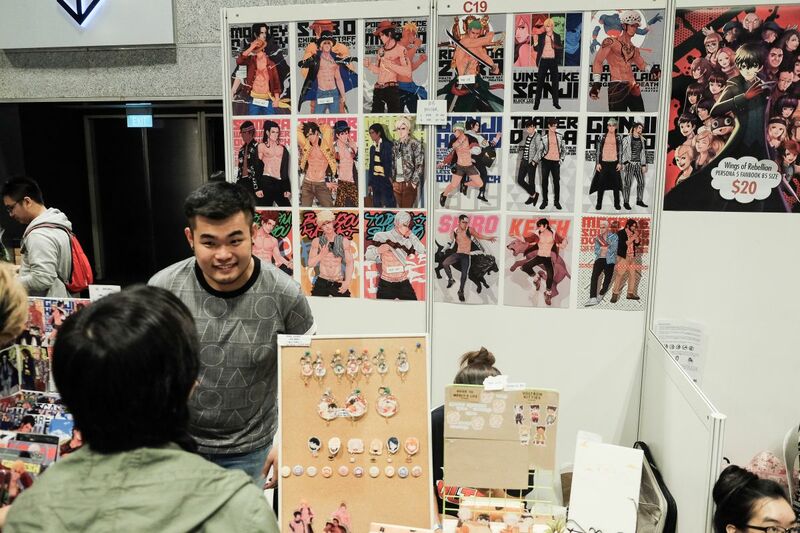 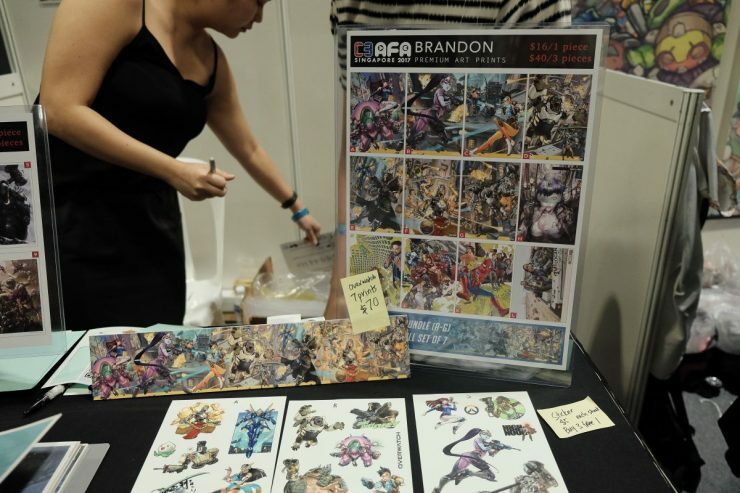 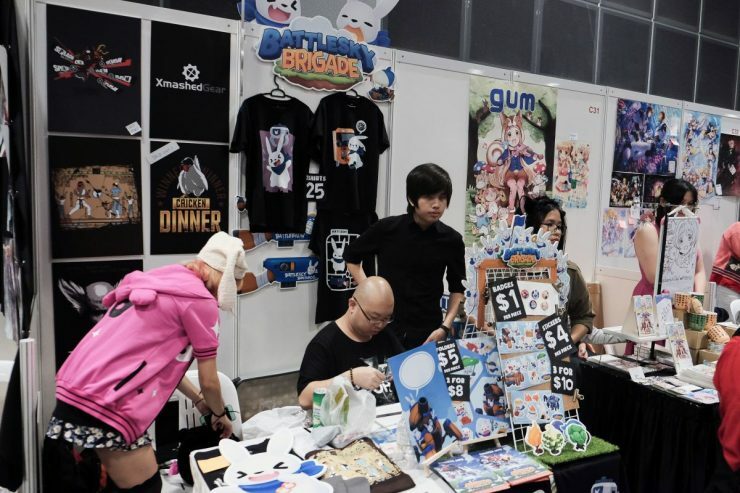 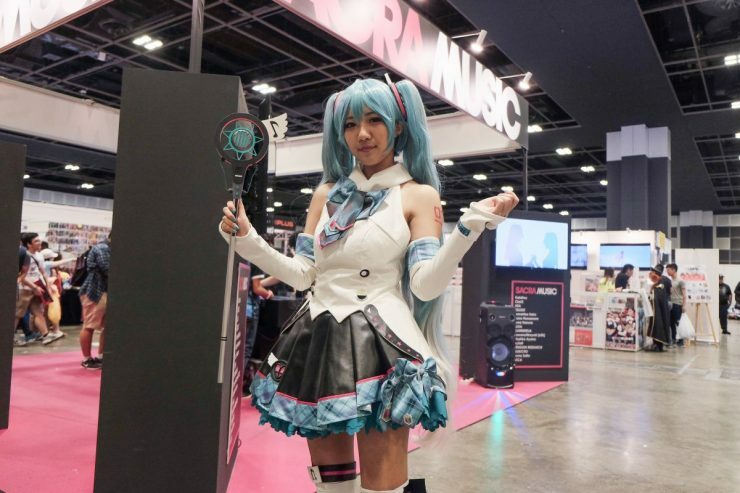 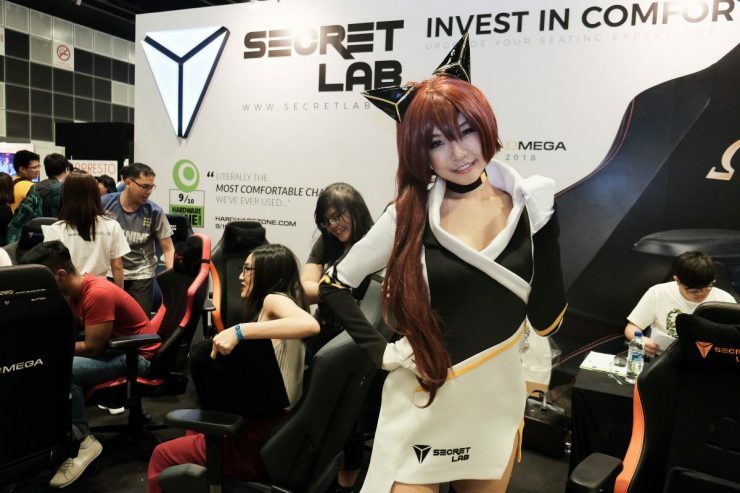 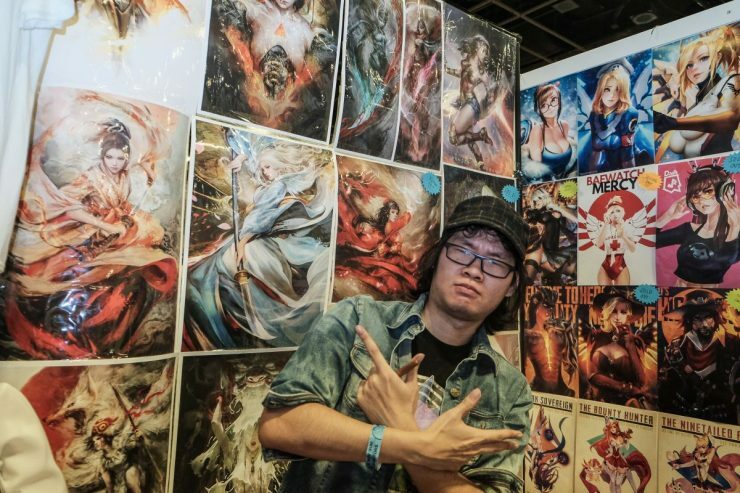 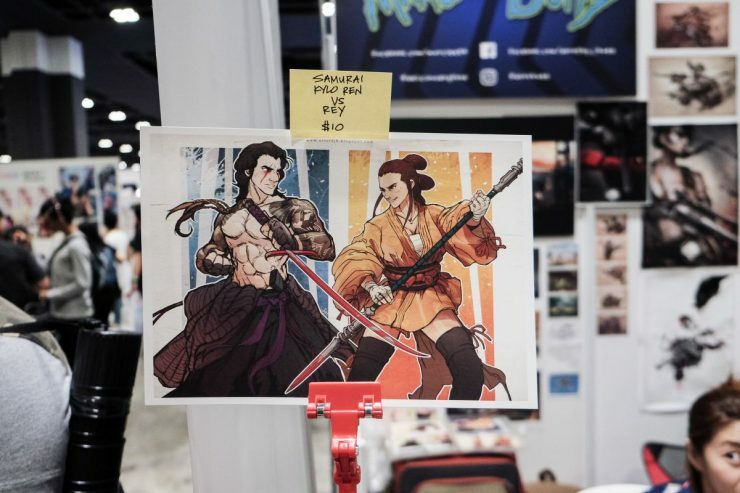 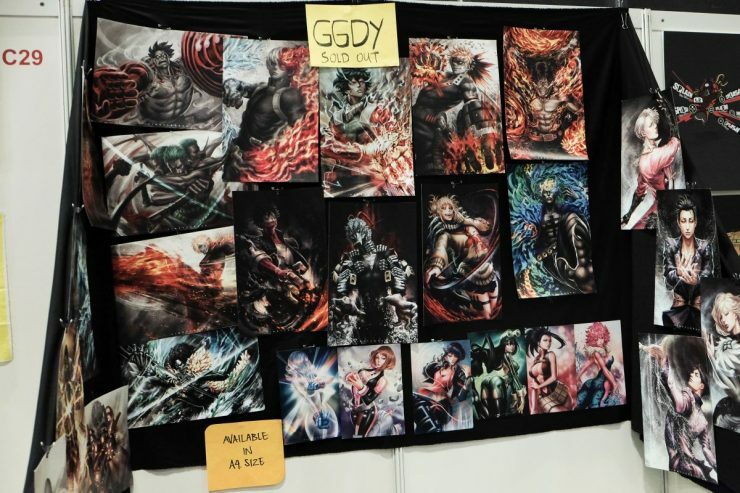 Besides featuring latest pop culture products from Japan, the event also featured popular Japanese artistes, special guests and star cosplayers. 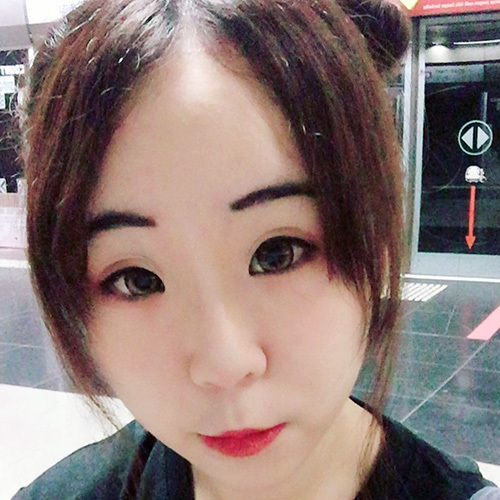 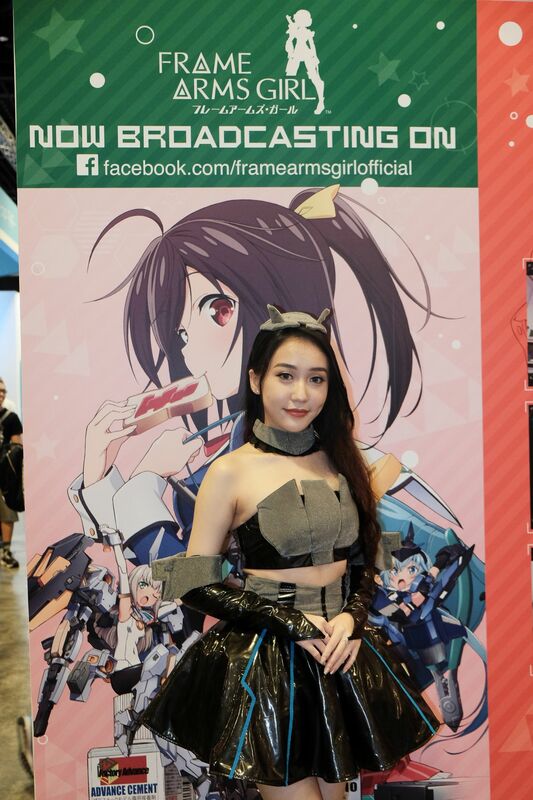 Taking place at Suntec City Convention center from 23rd November to 26th November 2017, C3 AFA 2017 was indeed a sight to behold. 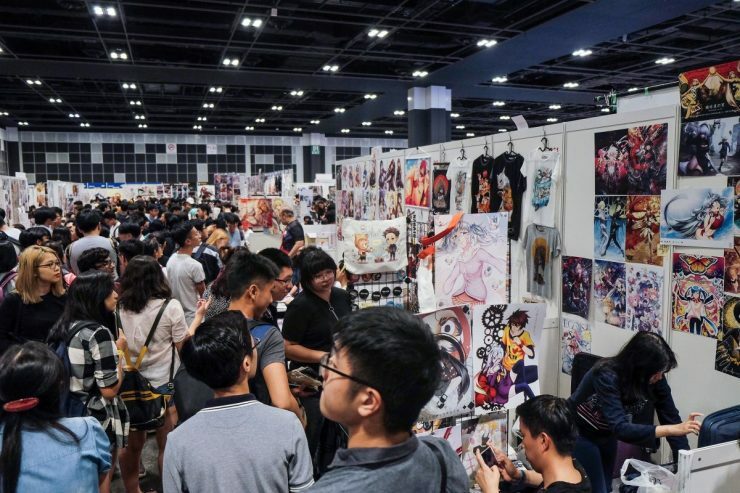 Entering the exhibition grounds at C3 AFA 2017, the uninitiated by feel overwhelmed. 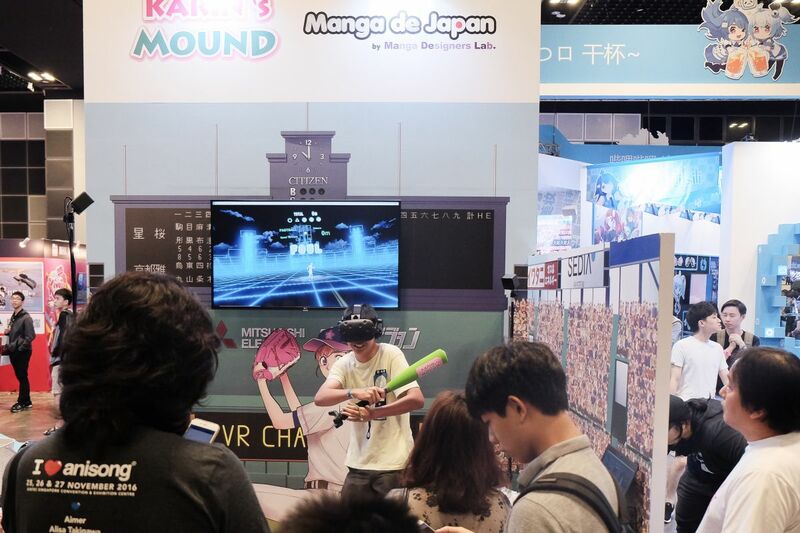 I was greeted with sights of many Japanese branded booths, and music from the Japanese pop concerts going on. There crowd was huge, with many attendees were actually exploring the event in cosplay. 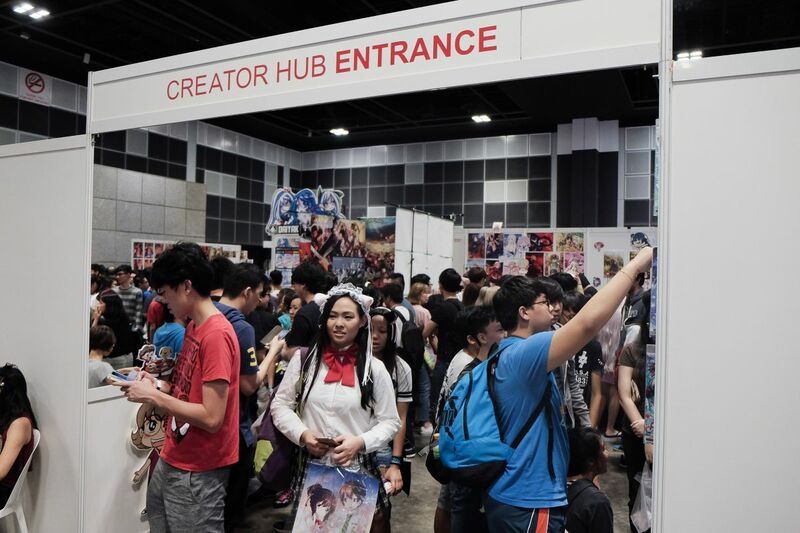 Enthusiasts could not ask for a better place for communities to meet and friends to catch up with one another. 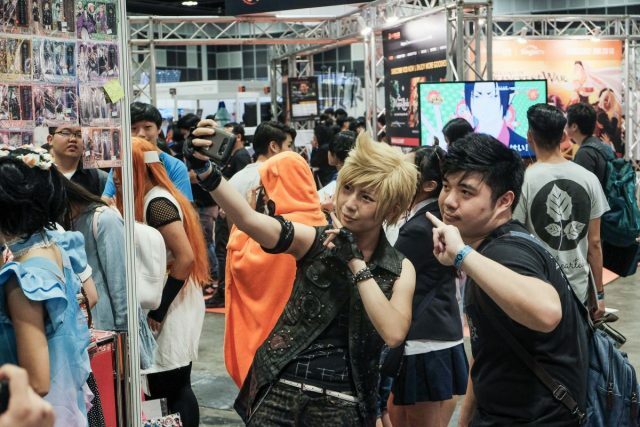 It was a common sight seeing people taking selfies with friends they met at the event. 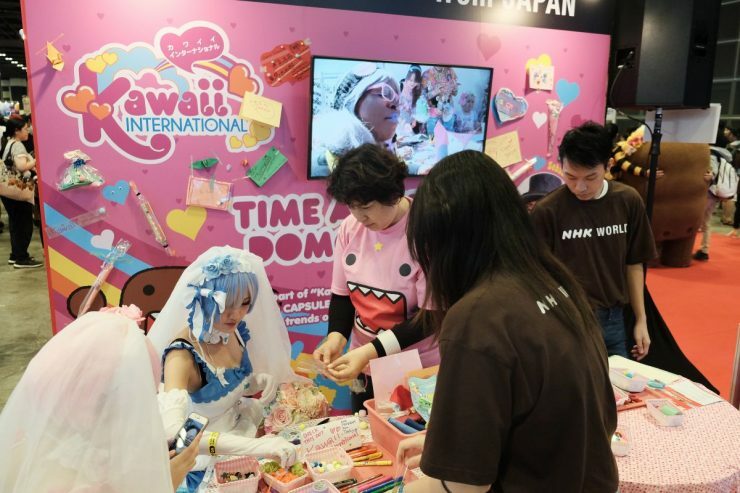 To add on, I saw on social media that some brave soul actually proposed to his fiance while both of them were cosplaying together! 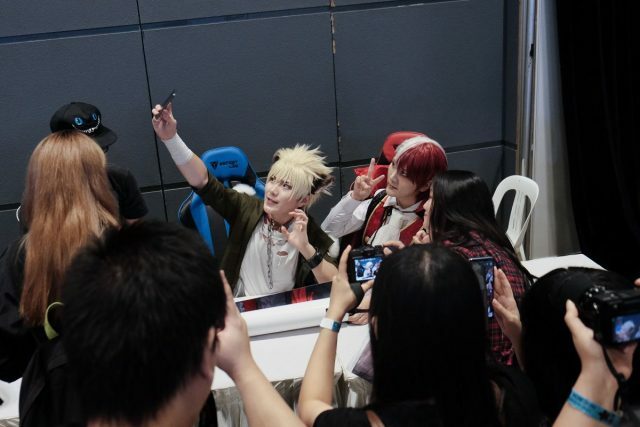 The mainstay of the entire event was for fans to meet with their favourite Japanese celebrities for merchandise autographs, and to grab a photo for keepsakes. Right from the get go, the first booth in sight was Bandai’s. 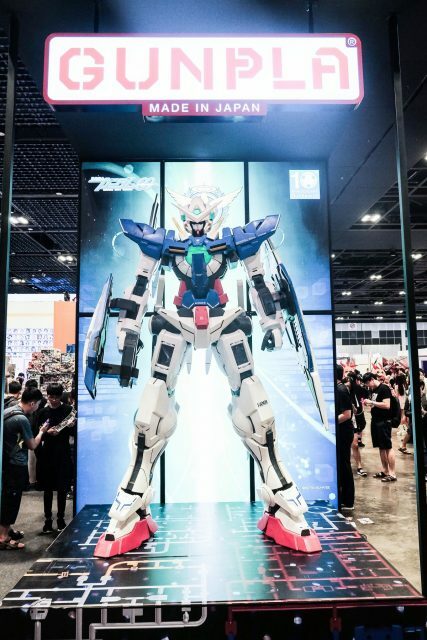 Situated at the main entrance, with a huge Gundam statue on display, it was impossible to miss this. 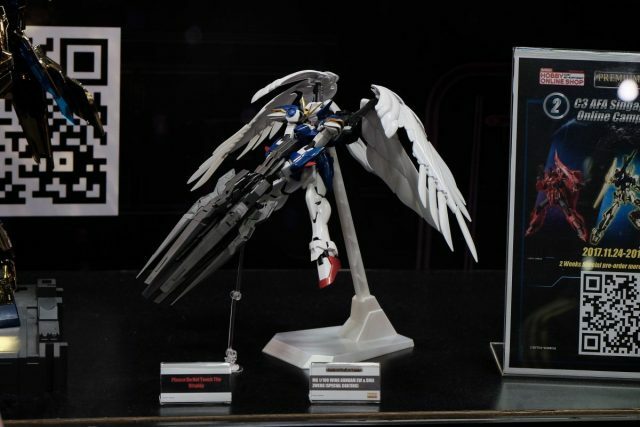 Spotted on display was the newly released Wing Zero Custom High Resolution model. 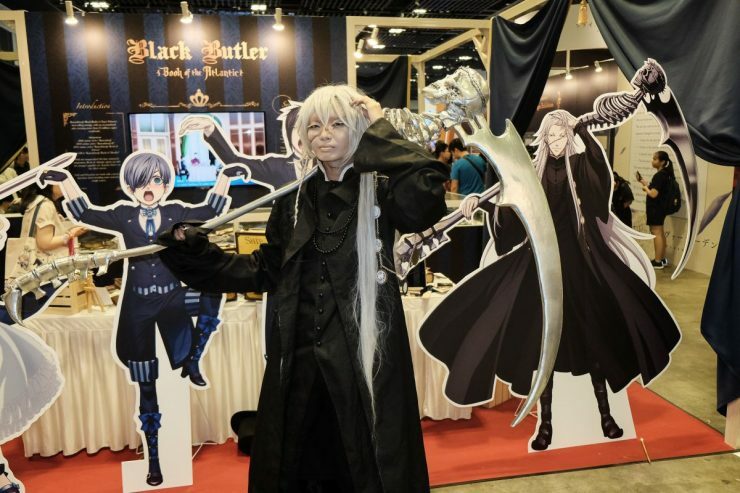 Looking really cool in its classic pose with its Drei Zwerg Buster Rifle. 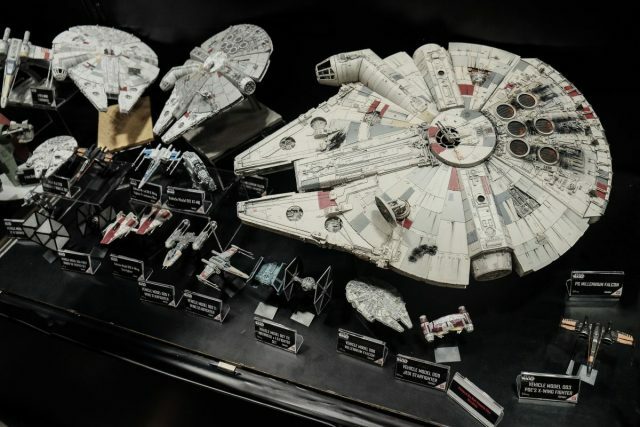 With the latest Star Wars movie releasing soon, Bandai also showcased its latest range of model kits, including the much coveted Perfect Grade Millennium Falcon. 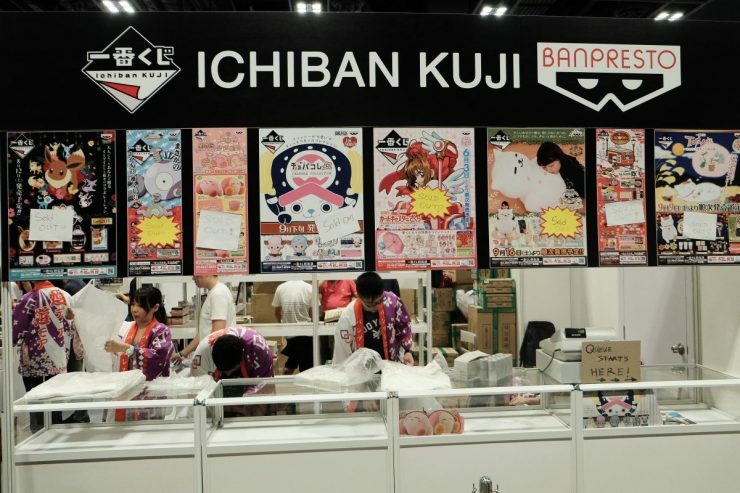 The world of Bandai does not end with only model kits. 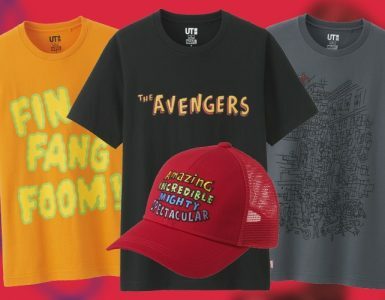 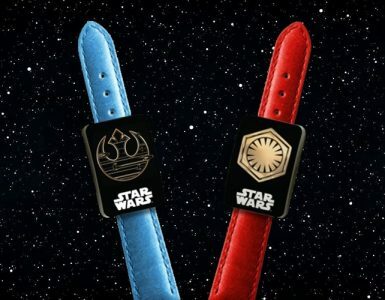 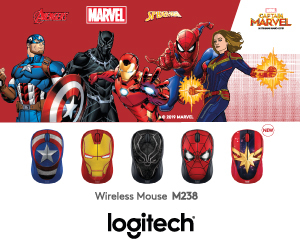 Increasingly, it’s great to see how different aspects of the company coming together in a cohesive effort to market to fans. 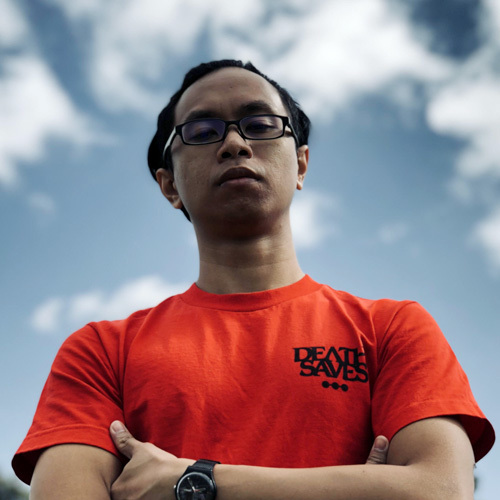 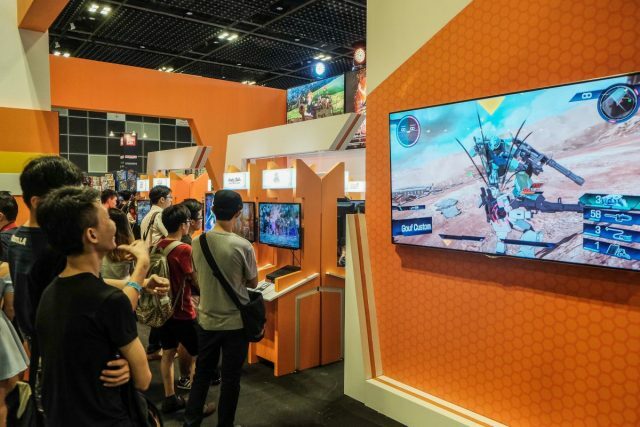 Thus, it comes as no surprise that right around the corner, the Bandai Namco pavilion where one can try out the latest video games from the company. 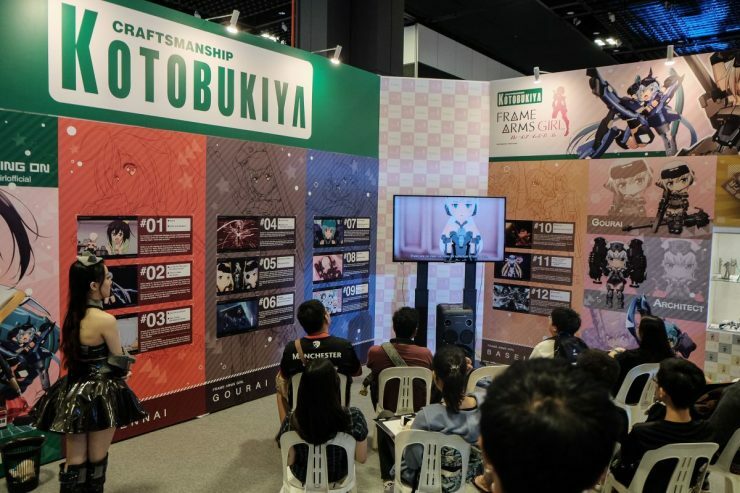 Wandering further in and fans would easily spot many more well-known Japanese brands such as Kotabukiya, who was showcasing Frame Arms. 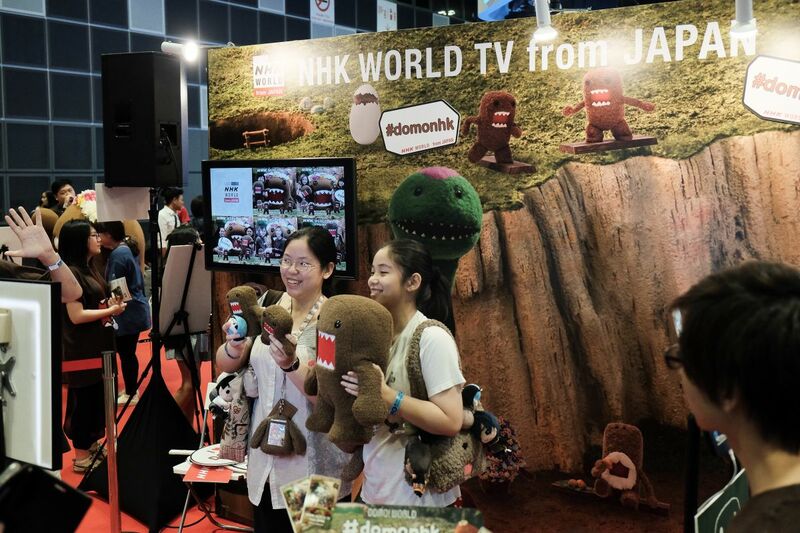 NHK World TV allowed event attendees to take boomerangs gifs with Domo Kun plushies, resulting in many hilarious gifs. 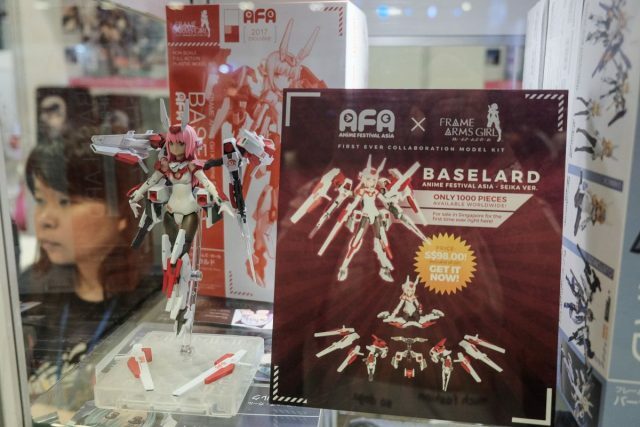 For this year’s C3 AFA 2017, the organizers teamed up with Kotabukiya to create an limited edition Frame Arms X Seika Baselard model kit, which was first sold for the first time. The thing about events such as AFA is how visual the entire experience is. 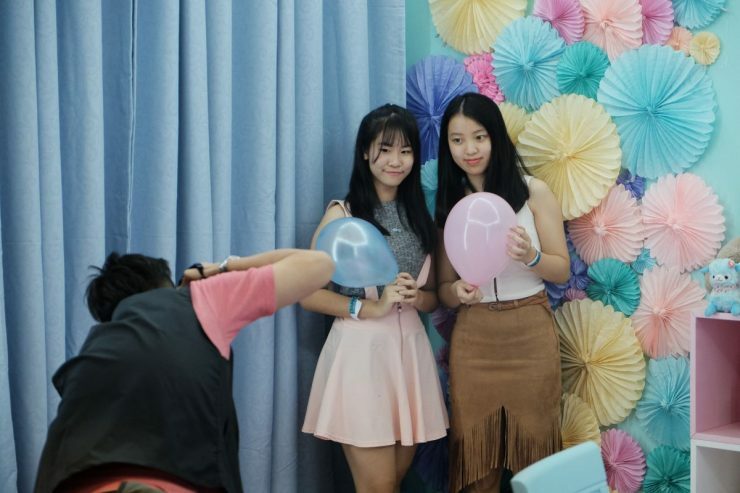 Seizing on this opportunity, Canon had set up themed, well lit photo booths to show off their cameras in action. 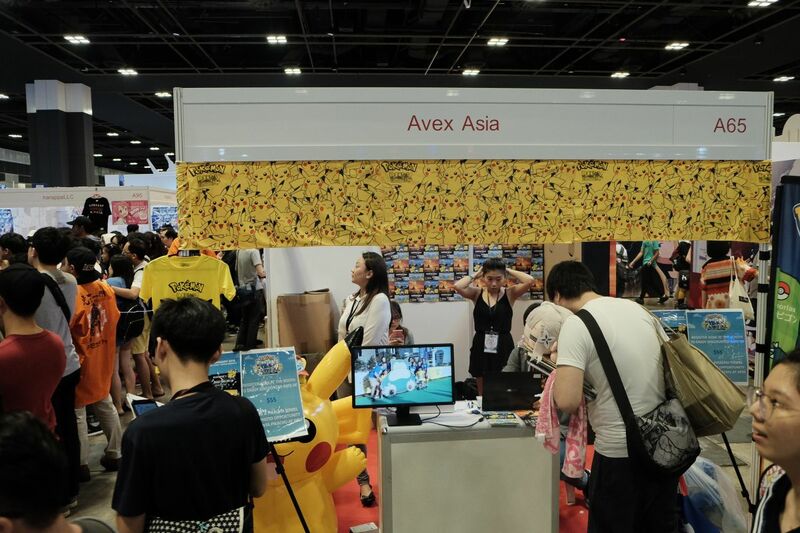 These booths had photographers deployed there to help to event goers snag a picture. 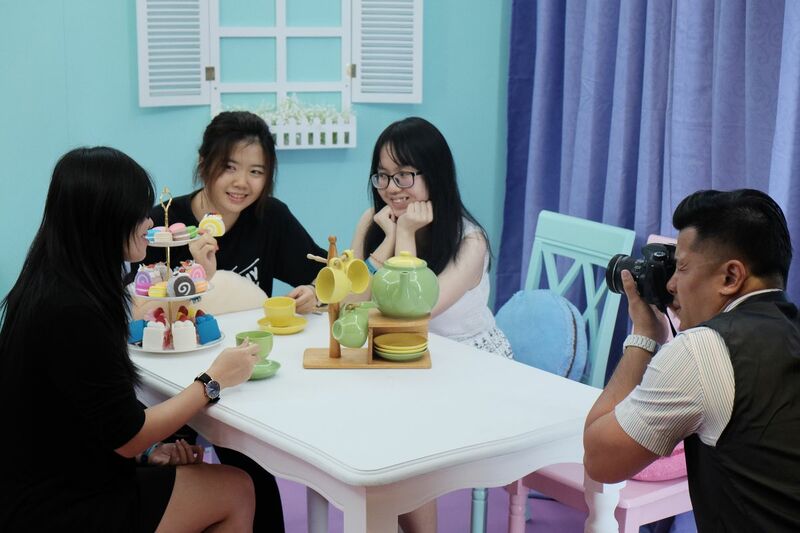 Once done, the souvenir photos could be printed free of charge. 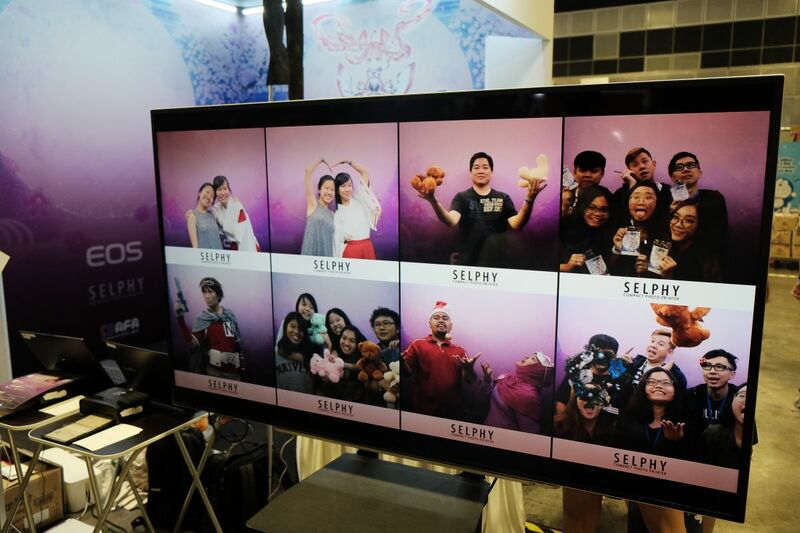 There was also an area where event goers could even take animated photos together. 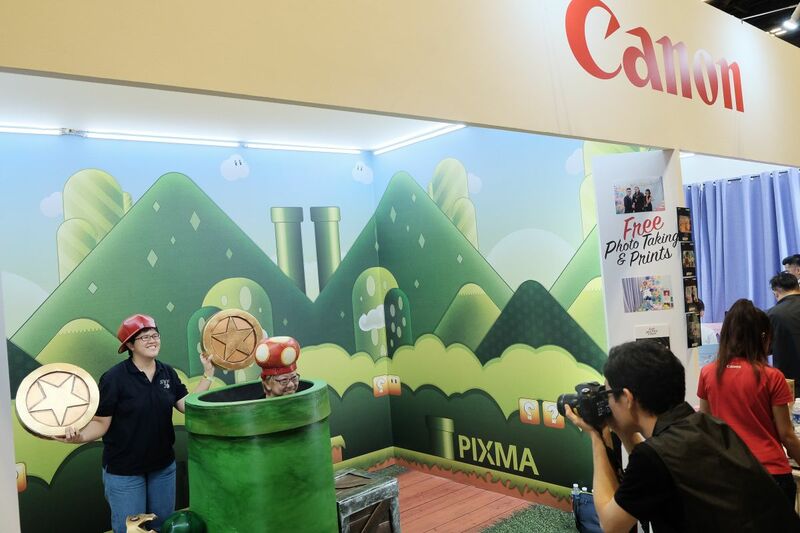 I wouldn’t be surprised if folks who tried out the booth would be even more sold on Canon’s products. 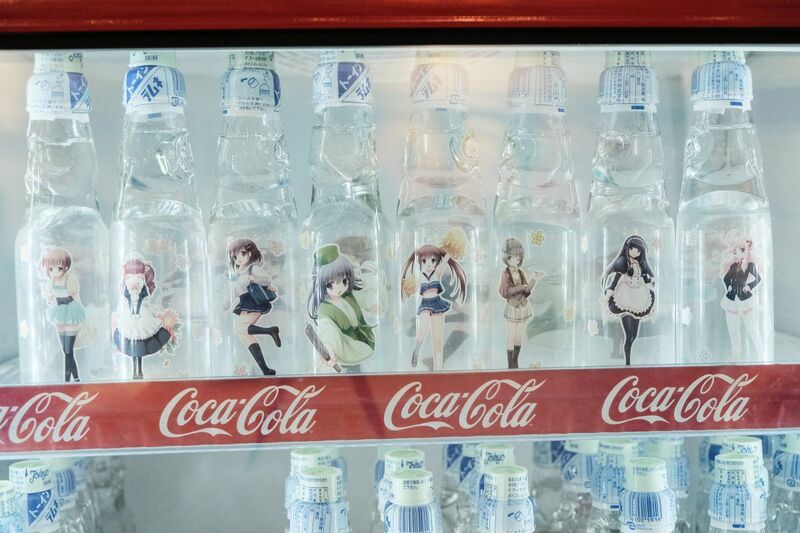 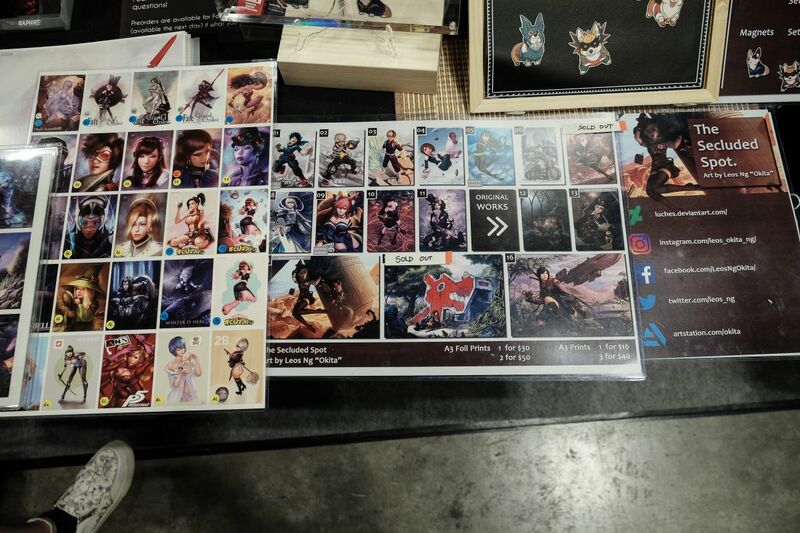 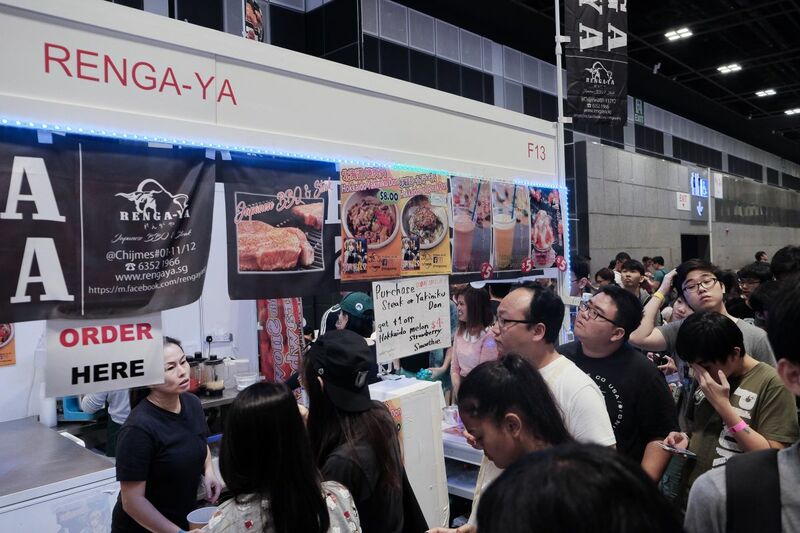 This year’s C3 AFA 2017 offered great food offerings as well. Unlike previous years where there were themed cafes, C3 AFA 2017 now has food booths selling Japanese food, such as ramen, tempura and rice bowls. From the snaking queues and the delicious smell of food lingering in the air, this section was definitely well received. 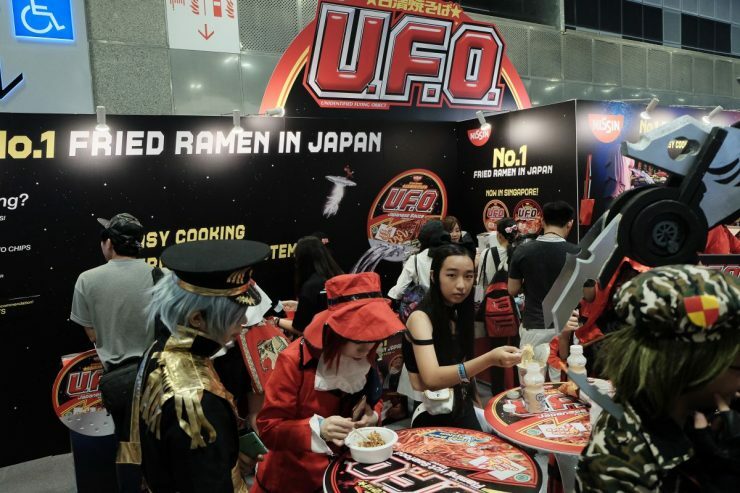 It was also quite a sight seeing cosplayers eating outside the Monster Curry and UFO ramen booth. 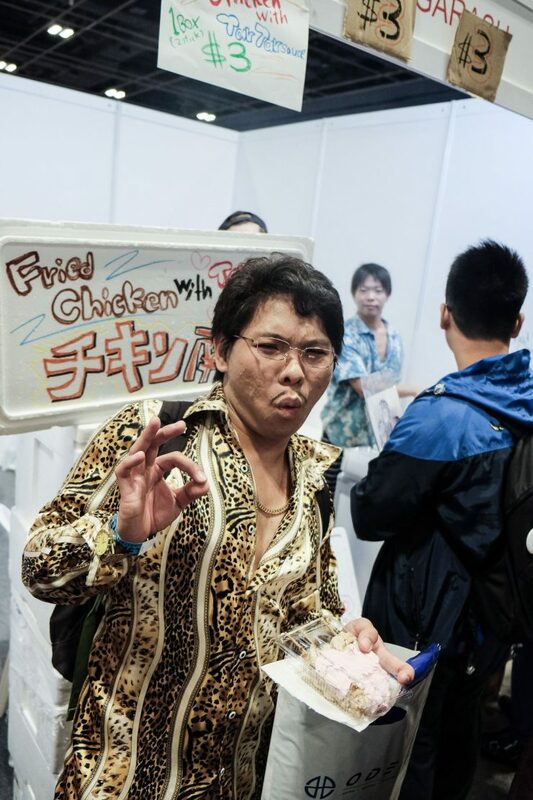 The Hokkaido BBQ Beef rice bowl was one of the biggest hits there. I wanted to try that, but it was sold out towards the closing of the event. On the topic of cosplayers, it came as no surprise that C3 AFA 2017 was packing with cosplayers. While some of the cosplays seemed more casual so that it will be easier to maneuver around the event, there were some really elaborate cosplayers taking their photoshoots at the empty space one level below the exhibition. 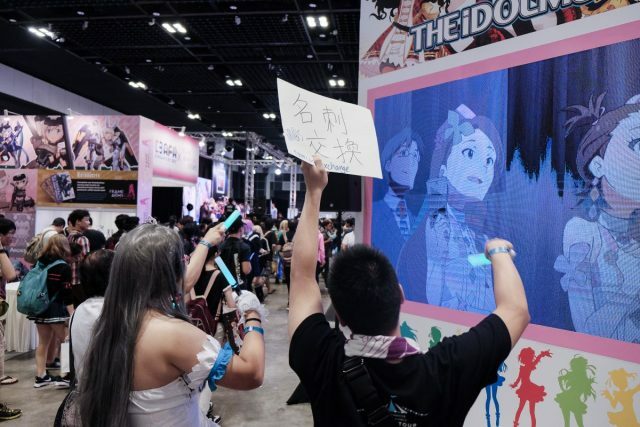 As with any of such conventions, event attendees dancing away to japanese music in unison were even more commonplace this time round. 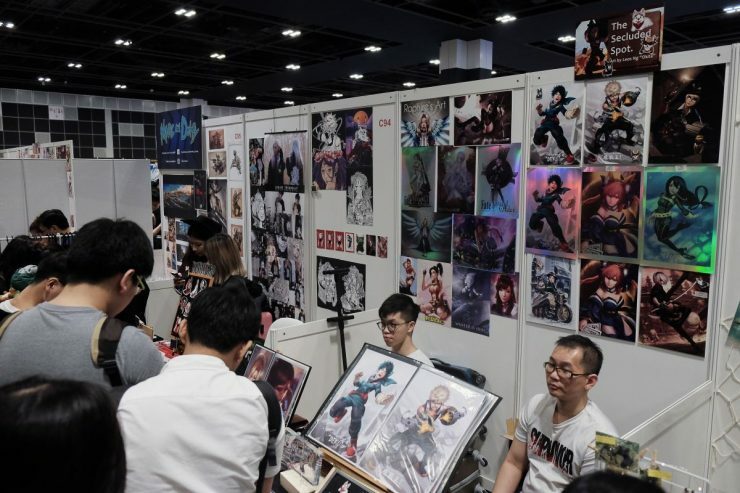 The Creator Hub zone this year was filled with many new art done by the local artists. 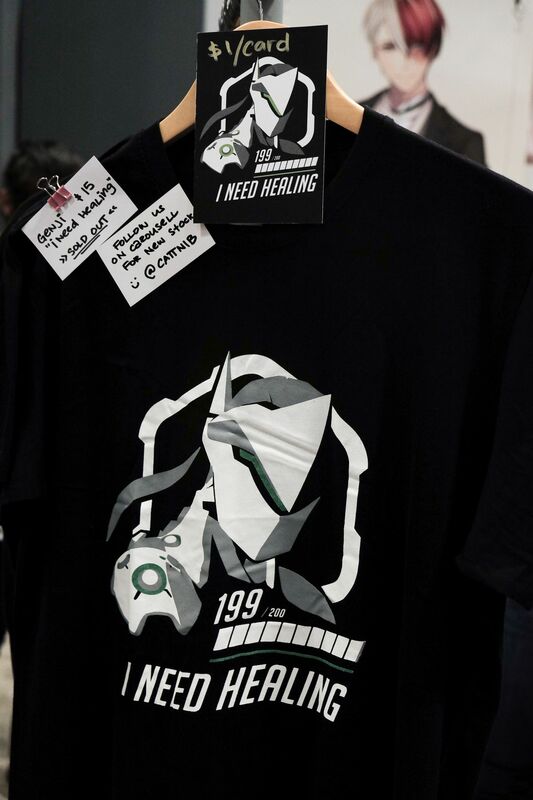 I loved the JR Pencil’s booth featuring chibi art, the Genji “I need healing.” tee shirt and the Legends of 5 Rings art by Shawn Tan at the Inked Inked booth. 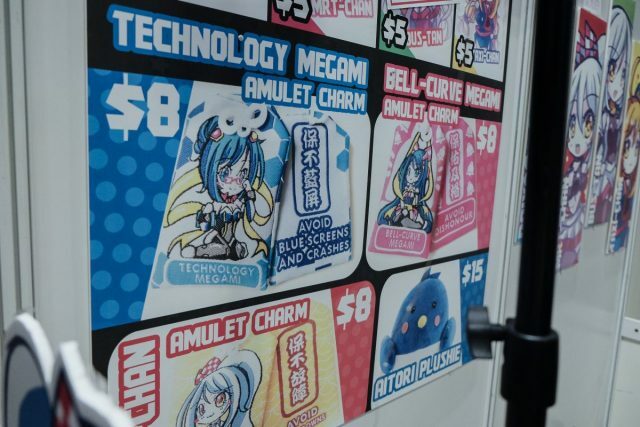 Another interesting item was the Daiyuku booth selling a lucky charm to help ward off MRT breakdowns. 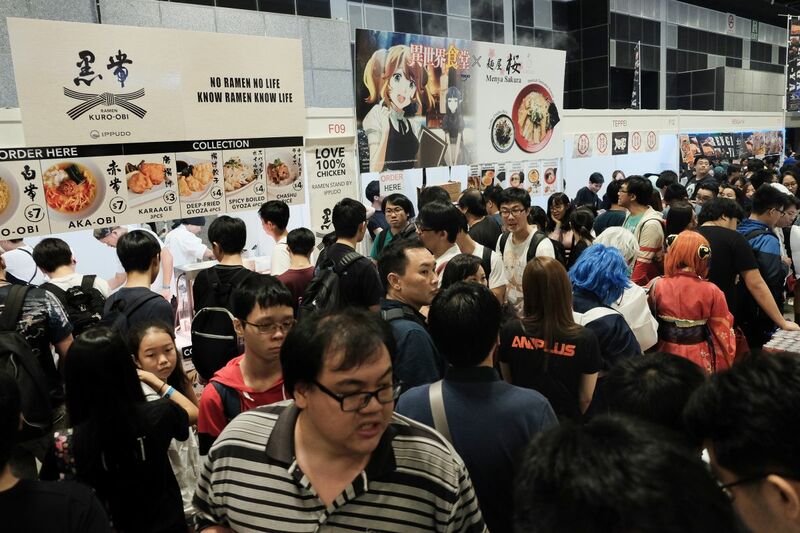 Even before the last hours of the event, quite a fair amount of merchandise and food was sold out. 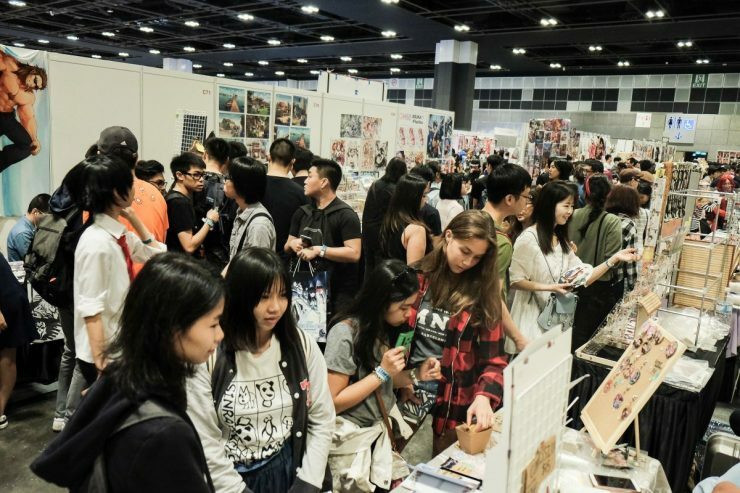 Clearly, this is testament that if you spot something of fancy the first time round, better to pick it up right away for fear of it selling out. 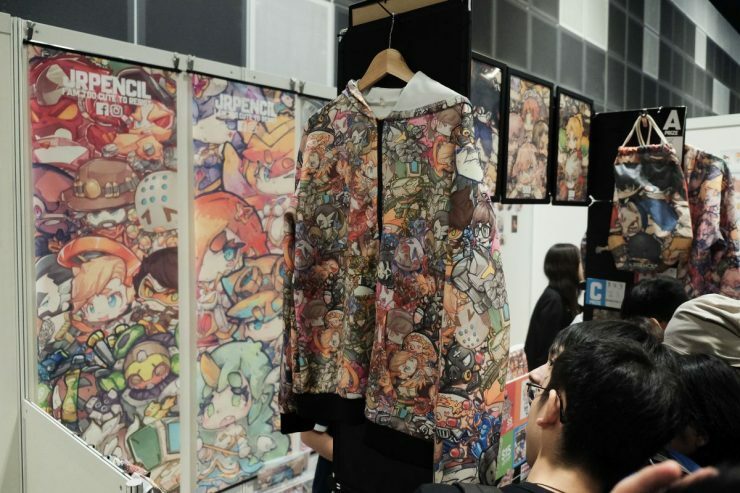 The sights, the Japanese food and the sheer number of collectibles at C3 AFA 2017 exhibition gave me a feeling of nostalgia and reminded me of my last trip to Akihabara, the electronic town in Japan. If you are interested in Japanese pop culture and anime, be sure to attend next year’s edition of the event! 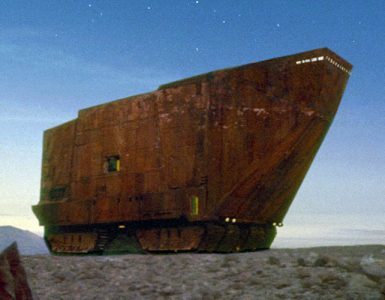 Star Wars: The Last Jedi Cheat Sheet! 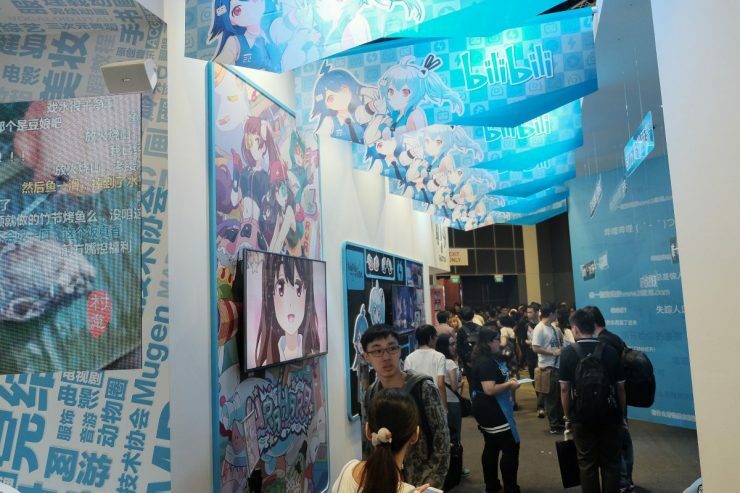 Time Travel Gives Us Batman Ninja!